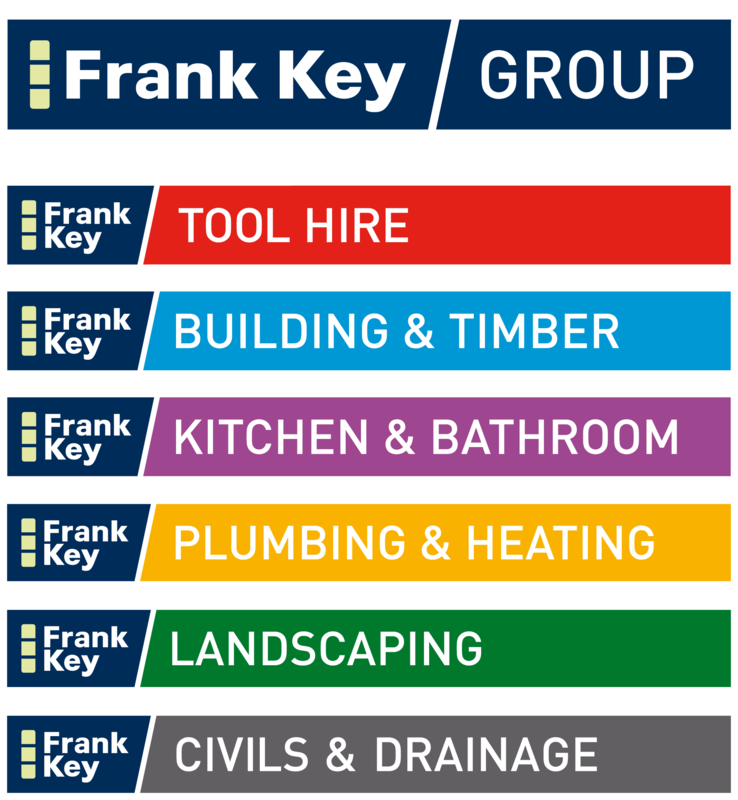 At Frank Key we want our customers to feel confident they’re getting market-leading value all year round. We therefore introduce new key deals every month across a range of DIY and trade products. Our top 4 KEY DEALS for this month include …. 37% off the Drive in fence post spike bolt fix. This is priced at £2.99 excluding VAT and is a great way to defeat the winter winds and secure your boundaries. If you like the look of this offer, use the code FPMETPSB756000ONLINE. Next we have 34% off the OX tool 5m Tape Measure & 18mm Snap Off Knife Set. Only £13.99 excluding VAT per set, it is a great price for a tool you’ll need for every project. To benefit from this offer, take code OXTOOLSONLINE to your local Frank Key branch. The third item is 20% off PAR Timber, this is priced at £0.45 excluding VAT per metre. What better way to beat the increasing timber prices than to use this great Frank Key deal. The size of this product is 25mm x 50mm, take code TIPAR25x50ONLINE to ensure you get full use of our fantastic deal. The final key deal of the month for November is 16% off our Velux Rooflight GGL 2070 CK04 product. The product is white and is 55cm x 98cm. Winter is fast approaching and the Velux Rooflight is a great way of capturing the last few rays of sunshine whilst also complementing your contemporary interior design. Take code JVRLWPCK04ONLINE to use this fabulous offer. These fantastic offers are available from our Bulwell, Daybrook, Ripley, Sheffield and Somercotes branches. Our 4 key deals of the month for November finish on 30th November so hurry and grab them while you can.